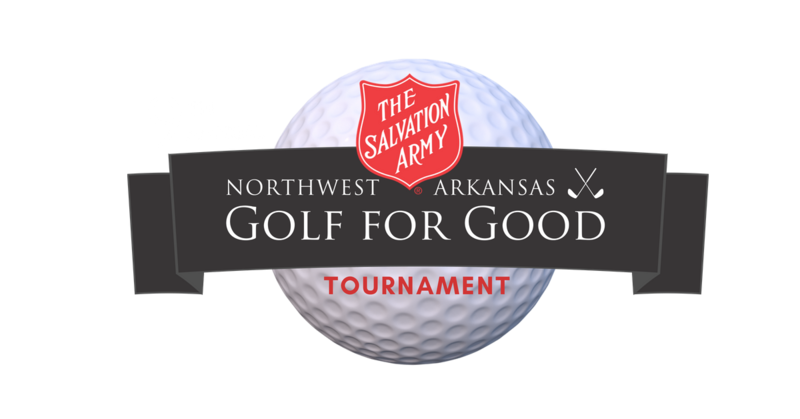 The Salvation Army presents the annual Northwest Arkansas Golf for Good Tournament on Sept. 21 at Paradise Valley Athletic Club in Fayetteville. The tournament will be an 18-hole, 4-person scramble format with morning and afternoon flights. For more details, visit nwagolfforgood.com.